STATUS: United MileagePlus added as a transfer partner. 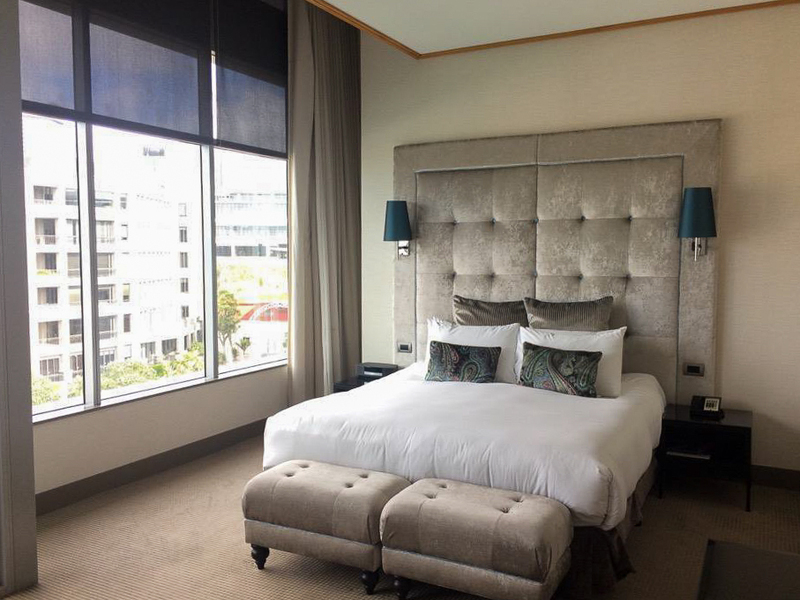 You could book a stay at a property like the Sofitel Auckland at Viaduct Harbour. 2,000 Rewards points are equal to 40 euros (~67 NZD) when redeemed towards stays at AccorHotels properties. This is a nifty amount to effectively ‘earn back’ after eligible stays. 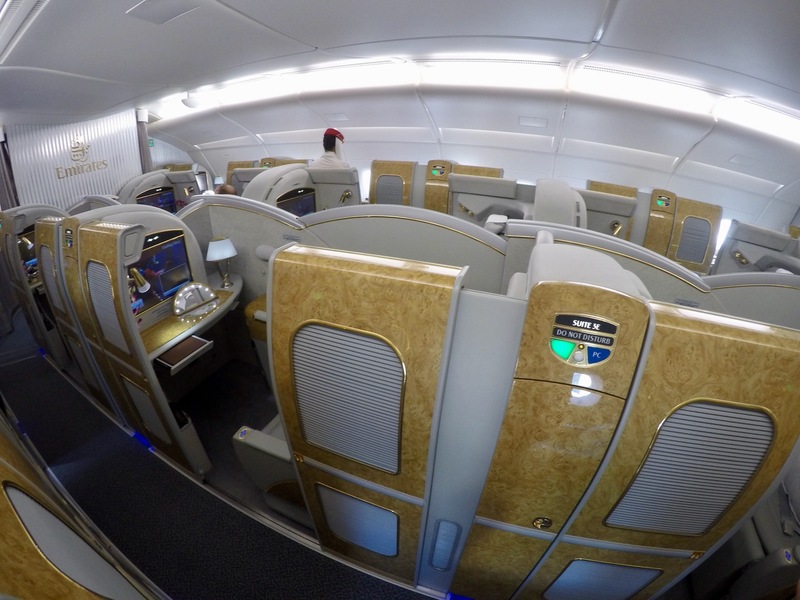 However, these points can also be redeemed at a 1:1 ratio with Qantas Frequent Flyer and Virgin Velocity, or a 2:1 ratio with most other programs, including Asia Miles and KrisFlyer. AccorHotels have an extensive footprint in New Zealand, so this offer should be quite easy to take advantage of if you have domestic (or even international) travel planned for the remainder of the year. You can either use these points for a discount on future stays, or for a transfer to one of their many frequent flyer partners (recommended option if you don’t stay with the brand often). 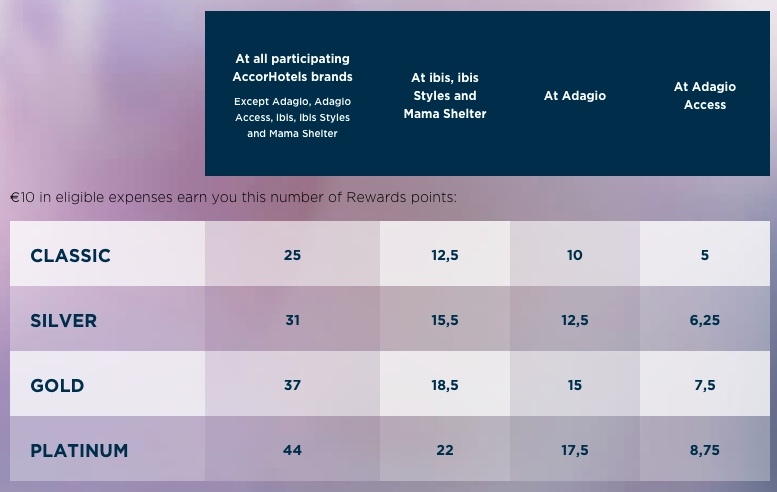 Le Club AccorHotels Rewards points are a useful major points currency to consider if you have an affinity for staying in hotels that are a part of the ever-expanding AccorHotels group. Accor have a large presence in the New Zealand and Australian market, and have over 4,200 hotels in 95 countries worldwide, providing accommodation in some of the most popular business destinations across the globe. You may receive complimentary Platinum status if you become an Accor Plus member through your New Zealand-issued American Express Platinum Charge card. Many of the offers above are ‘one-time’ only, so make sure you look at offers with different programs first to make sure you’re picking the one that offers you the points you need (for example, you can earn up to 1,000 Airpoints Dollars on a ‘The Economist’ subscription, at the same price as offered here). The most obvious is using your points on future stays. You can redeem 2,000 Rewards points for 40 euros (~$68 NZD) of credit to spend at participating AccorHotels properties. 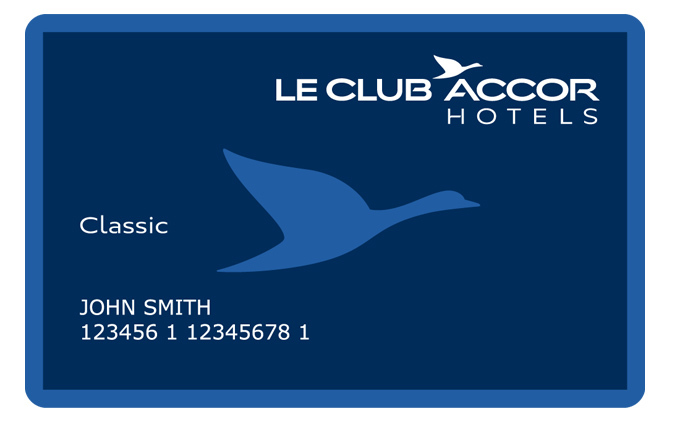 Rewards points have a value of approximately NZD 3.4 cents each when used for credit to spend at Le Club AccorHotels properties. This should always serve as your value baseline when deciding whether to transfer to a frequent flyer program. This means you’re effectively ‘spending’ 6.8 cents on every mile. You’d have to be doing very well with your flight redemptions to be getting that much value from each mile. There are some exceptions, with Qantas and Velocity being the two most applicable to Kiwis where points are converted at a more favourable 1:1 ratio — 1 Rewards point equals 1 Qantas or Velocity Frequent Flyer point. This means you’re ‘spending’ a far more favourable amount per point – only 3.4 cents. While we generally only value these points at around 2 cents each, you’ll be more likely to find redemptions where you’ll get much more bang for your buck, compared to those programs where the ratio is 2:1. You cannot convert Rewards points to Airpoints Dollars. However you can choose to earn Airpoints Dollars instead at select hotels in New Zealand and Fiji. You’ll earn 20 APD for stays at Sofitel properties. Stays at Pullman Hotels, Mgallery Hotels, Grand Mercure Hotels & Apartments, Novotel Hotels & Resorts, and Mercure Hotels & Resorts will see you earn 1 APD per NZD $15 spent. From my experience, you cannot earn both Airpoints Dollars, and book your stay online as a logged in AccorHotels member. If you are logged in, when you check-in at the hotel, they will often inform you that you will only earn Rewards points and not Airpoints Dollars. I have raised this issue with Air New Zealand and I understand that they are working on tweaks to this arrangement. Thanks Andrew! 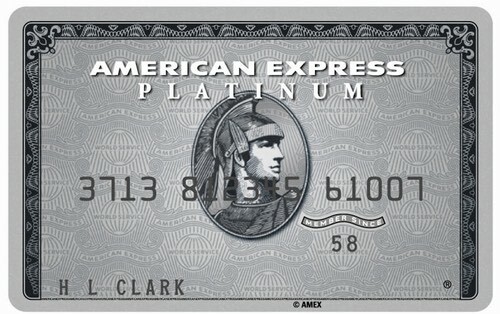 We have reached out to Amex for clarification, but they’ve been slow getting back to us with a solid answer. 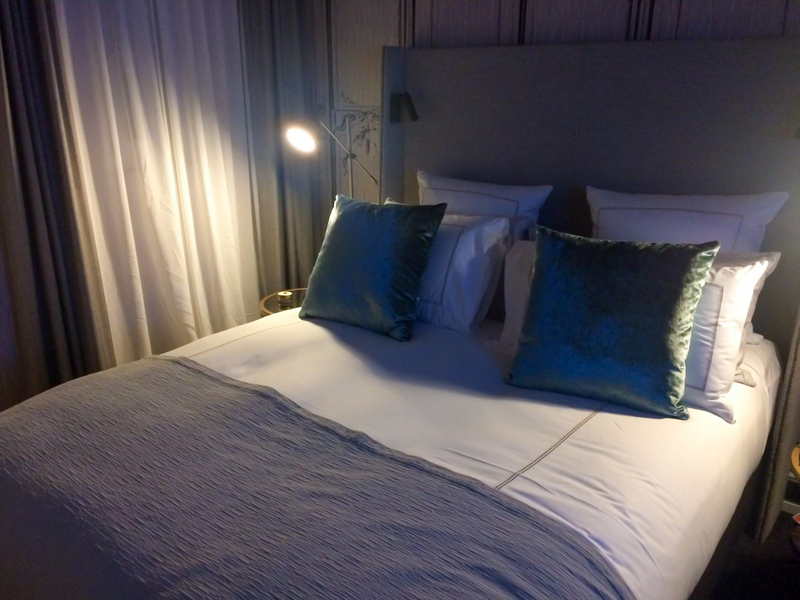 I personally received Platinum status, and I think you’ll increase your chances if you already have the paid ibis Business Card, which comes with complimentary Gold status. Thanks for your reply Daniel, I currently have the Accor Plus and tried to get the Ibis Business Card as well just to get the benefits of Gold status, but apparently you can’t have them together in the same Le Club Accor Hotels account as they are seperate programmes. That’s right, they are two separate programs. I was also unable to combine my accounts. However I had the ibis Business Card before I had Accor Plus compliments of the Amex Platinum, and it was that membership number that I entered when I used the Amex site to register for Accor Plus. So that is the only thing that I can think of that may have supported getting Platinum instead of Silver – but all just a hunch really! My best transfer with my Accor points was that they had a promotion a few years ago, of a 50% bonus of points transferred. Hoping for that offer to come around again! Ok, yet this is my sore point in my quest for point hacks. That’s a real bugger, Andrew. Perhaps mine and few others have been an anomaly. I guess I’ll see after this year! 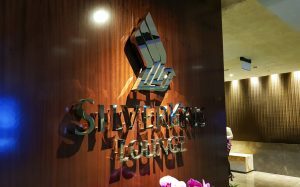 We take a look at the Star Alliance carrier’s flagship Business Class lounge at their home base of Changi Airport and outline access options – Air New Zealand Elite and Elite Partners are in luck.